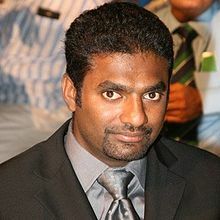 ↑ "Murali 'best bowler ever'". BBC Sport (London). 13 December 2002. http://news.bbc.co.uk/sport2/hi/cricket/2572069.stm. Retrieved on 14 دسمبر 2007.